It’s getting to be that time again. I’m daydreaming about fresh vegetables from my garden. And farmers are using this quiet time to plan out their growing seasons. It takes a tremendous amount of work for farmer’s to review their notes from past seasons, estimate yields, weigh profit and loss estimates, review companion and rotation planting schedules, purchase seeds, and start planting. All before winter is even over! It’s also a time for you, lover of local farms, fresh foods, and seasonal living, to consider joining a CSA or Community Supported Agriculture. 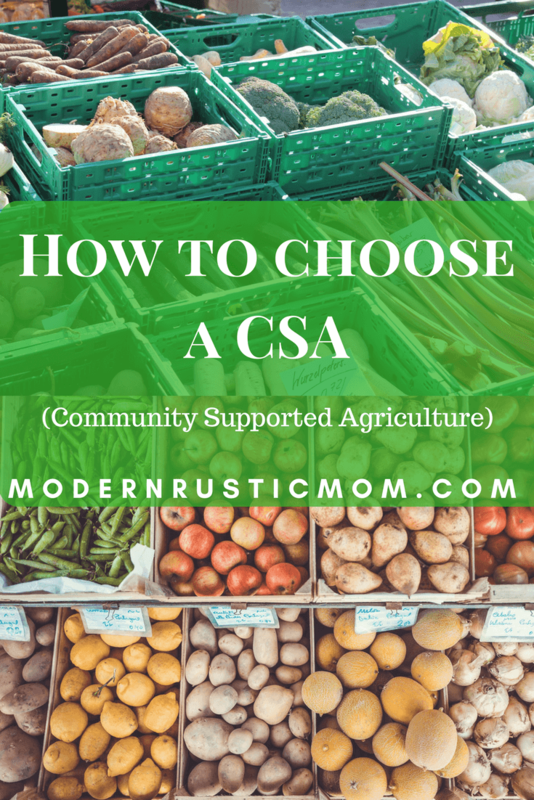 A CSA is essentially a subscription service. You pay an upfront cost and when the growing season is underway, you receive a box of goodies. It may seem a bit strange to buy a summer’s worth of vegetables in the middle of winter but the CSA format is one of the best ways to support a local farm. In a way, it is a little bit of a gamble as the seasons can be unpredictable. Hail storms, hurricanes, or locusts may happen. It does. That’s the life of farming. When this happens, I’ve seen farmers help their subscribers by providing extra of other items, getting the item from other farms, or extending the season. They want you to have a good experience so they will usually do what they can to meet their promise. Generally, there are summer or winter CSAs that sometimes extend into fall or spring. 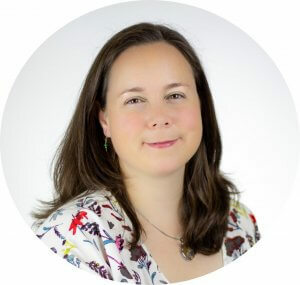 Consider if the subscription is in your budget. The costs will vary based on the farm, the market rate, and the products. There are a couple of ways to reduce cost. Sometimes you can purchase a half-share instead of a full-share. Some farmers allow you to do work at the farm in exchange for a reduced rate. And there may be an option to purchase add-on CSA items like flowers, maple syrup, or apples. Even if the CSA isn’t in your budget, you can still get fresh vegetables as needed at the farmer’s market, at an on-the-farm stand, or by growing your own. This is important. 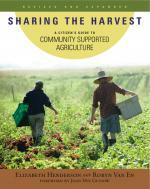 Some farmers, especially in denser areas, will do delivery to your house. Some offer specific times for pick-up, possibly at the farm or at the weekend farmer’s market. Don’t be afraid to call the farm if the time isn’t listed on the website. You never know if you don’t ask. If you know that you have no way to get to the pick-up location on Tuesdays from 12-7pm and that’s the only time they offer for pick-up, don’t sign up. There are a lot of growing practices out there. Choose what is important to you whether it’s organic or ‘traditional’. Some farms struggle to meet the organic classification but do use holistic practices like integrated pest management. I know one farmer that uses armies of plant-friendly lady bugs to eat crop-decimating aphids. The most common CSA is for summer vegetables. Think cucumbers, tomatoes, lettuce, green beans, squash, etc. Other CSA possibilities are flowers, herbs, and meat. Don’t be too afraid about getting overwhelmed with a particular vegetable. 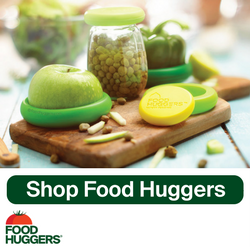 Instead, try making it different ways, putting some by (canning or freezing), or sharing with your neighbors. Some farms share recipes with each CSA box as a way to try a different recipe. Essentially, if you are a vegetarian, don’t sign up for a meat CSA. 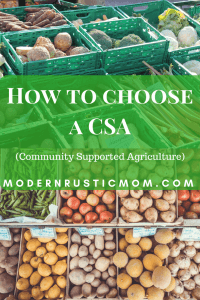 Have you purchased a CSA before? Did you have a good experience? Anything you wished you knew ahead of time? Let me know in the comments! I’ve been wanting to try one for the longest time! Thanks! We’ve belonged to a CSA for probably about 8 years and simply love it. Over the years, I’ve gotten to know the farmer and she’s such a special woman. I love going to the farm to pick up our weekly produce, it’s always so calm and quiet there. It’s definitely pushed me to try things I would never have tried and I’ve developed a love of greens, eggplant, and okra. This is so great to hear! 8 years, what a treasure! I always feel so grounded on the farm. Is it the smell of the earth? The brilliant taste of fresh tomatoes? The fellowship of a shared table? Or the promise of earth’s bounty? I think it’s all of those with a mix of of magic. 😉 p.s. any great recipes for okra?